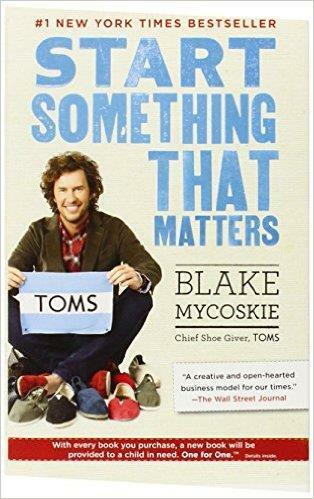 If you are an impact-driven entrepreneur, or a Changemaker wannabe, here is my list of ‘must-read’ books for social entrepreneurs – I recommend you to read! Reading brings a lot of inspiration, it opens our eyes on things we did not see, and can give us so much courage to go on with our vision! I divided the list into 3 key phases of development of a social enterprise journey. 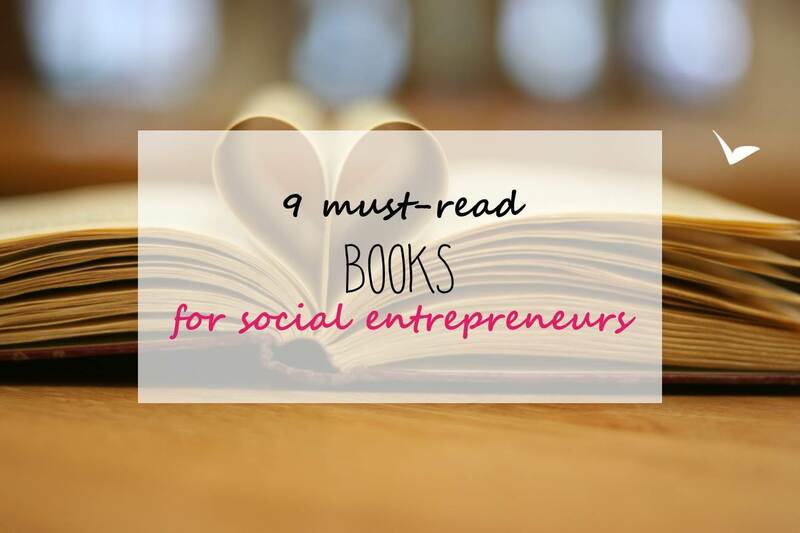 Whether you are interested by social entrepreneurship and need inspiration, or you have a project idea and want to get started, or you have started your own social business and want to grow it further, those books got you covered! This is a must-read for 3 reasons: First, John Elkington is the father of the triple bottom line. Second, Pamela Hartigan is the director of Skoll Centre for Social Entrepreneurship. 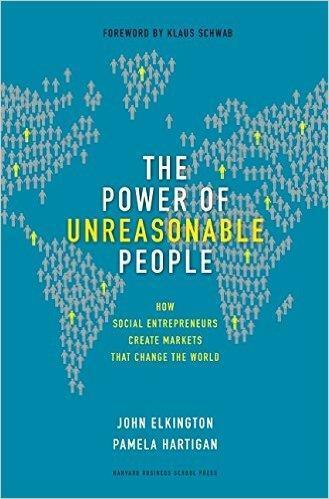 And third, this book is full of insights that PROVE that being unreasonable is the best thing we can do to change the world for the better – in a financially sustainable way. What I love most is that they take a “mainstream market” angle, that makes everyone and anyone a part of. Including YOU! 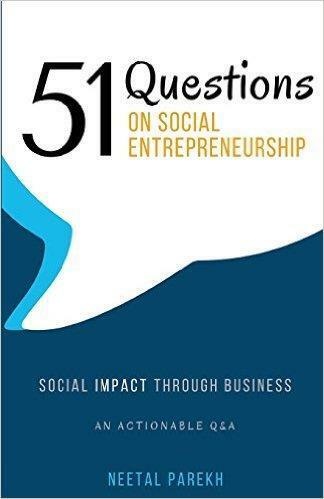 Imagine someone had the answer to ALL the questions you ask yourself since you got started as a social entrepreneur… well, that’s exactly what 51 Questions on Social Entrepreneurship is about! Neetal Parekh offers you all the answers you dream to know, through the lens of 3 hopeful social entrepreneurs (Sara, Tino and Jay) launching their first social enterprise. What I like in this guidebook, is that it explains in details all the steps any Social Enterprise founder has to go through. If you’re getting started, you probably feel overwhelmed with the quantity of things to figure out… And this book can make your life much easier! My piece of advice is to read it little by little, step-by-step, so you can implement along the way. Because you can’t change the world all by yourself! And because it is much more fun to collaborate than to compete… even if that is often easier said than done. This book offers a practical approach to make your collaborations (big and small) more efficient. It includes a step by step roadmap, case studies, bonus tools (such as email template and questions to ask during your first “date” with a potential collaborator). Oh, and I am the co-author(!!! ), alongside with one of my closest collaborator Danielle Carruthers! Who can better share how collaborations work then impact entrepreneurs themselves collaborating?! 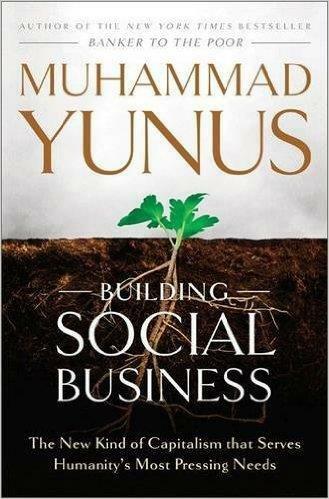 Although this book can be used by Social Entrepreneurs wannabes, I find it especially useful when you have validated your idea (with a pilot project or couple of early-adopters clients) and want to professionalise the support tasks such as managing and leading a team, business planning, marketing and sales, or accounting. 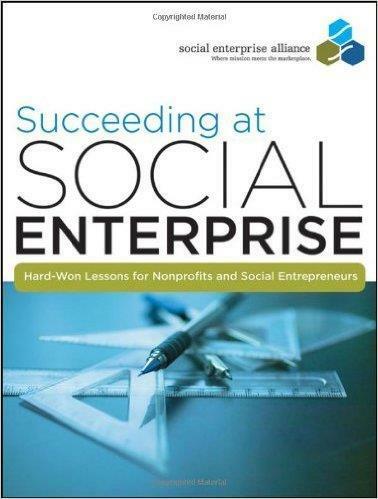 Very practical, and very action-oriented with real-life examples and “hard-won lessons” that can apply to both non-profits and for-profit social enterprises. Do you know One Laptop Per Child? The non profit distributing low-cost computers in (as many as possible) developing countries! 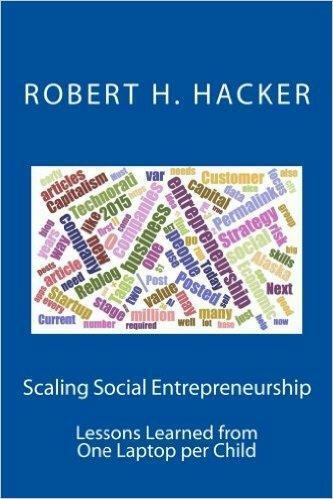 Well, Robert H. Hacker, the author, spent three years as their CFO, and explains the “behind the scenes” of scaling such a Social Enterprise Venture. Although not everything is replicable – especially for ‘for-profit social enterprises’ – the lessons learned are very insightful! What about YOUR favorite book? Share it in the comments below!!! Thanks very much for your suggestions Richard!! Thank you for this wonderful post! 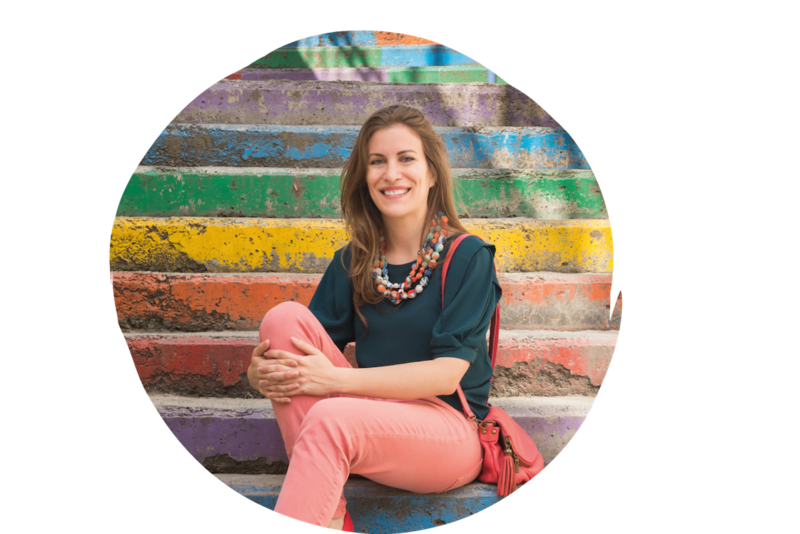 What about The Tactics of Hope: How Social Entrepreneurs Are Changing Our World? It includes 27 inspiring stories of social entrepreneurs from around the world, like Kiva, Paul Farmer, Van Jones, and Lynne Twist, regarding their impact, personal narratives, and what they needed to build their organizations. 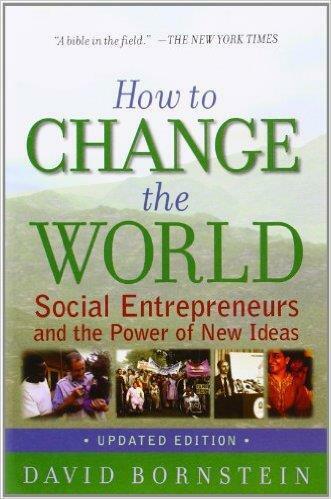 Book and thorough list of resources on social entrepreneurship @ http://www.Tacticsofhope.org! Thanks Solene! Thank you David for sharing!! Great list, just started a new position at Make Sense so I’ll definitely investigate it! Thank you Marion for your suggestion! I did a quick research out of curiosity and found the original name : “The Genius of the Poor – A Journey with Gawad Kalinga”. I read the book How to Change the world about 7 years ago. It was inpsiring to read the stories of all the different initiatives. 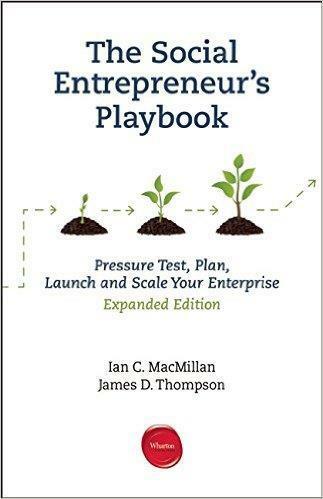 I would realy like to read the social entrepreneurs playbook. I believe that playfulleness and creativity are driving forces for any entrepreneur to make a difference in the world. 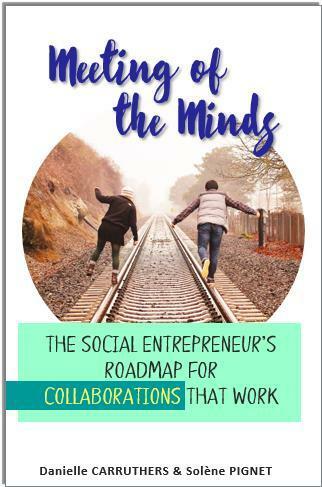 Of course my first action is to buy the hard copy of Meeting of the Minds: The Social Entrepreneur’s Roadmap for Collaborations That Work””. Look forward to use this book in my hometown Eindhoven to share the insights of this book with all my social innovators who want to hit the road of social entrepreneurship. Well, this is my first visit to your blog! 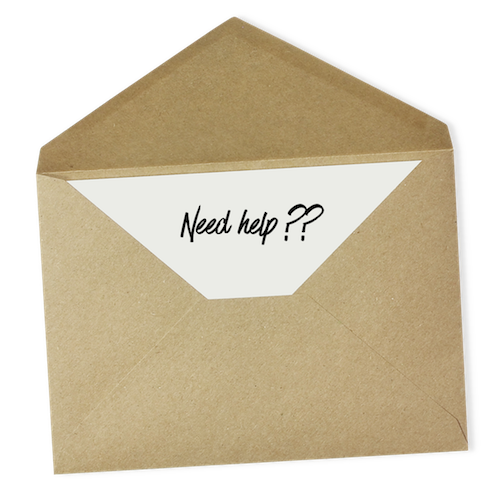 Your Social Entrepreneurs blog provided us valuable information to work on. You have done a excellent job! Thank you Satik! I am glad to hear you find it helpful.